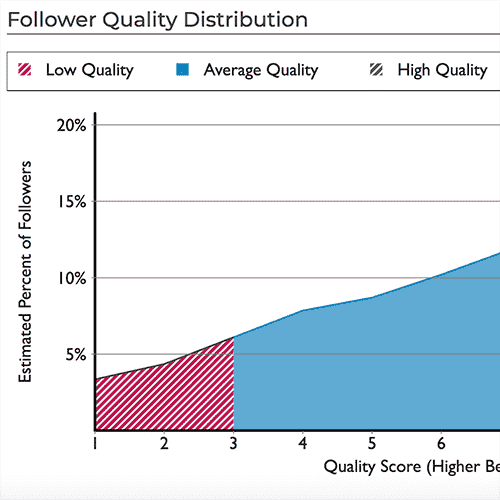 Analyze the followers of any Twitter account, Fake Followers Audit looks at 25+ factors correlated with spam/bot/low quality accounts to return a percentage of followers that are thought to be fake. 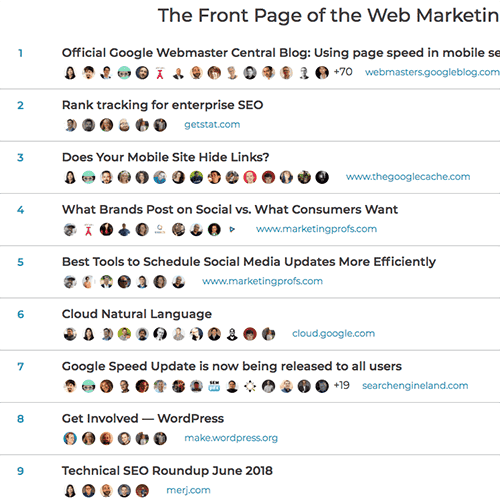 See what web marketers are talking about and sharing on Twitter. Trending refreshes every 15 minutes based on the tweets of thousands of accounts in the marketing field. Connect your own Twitter profile to have your votes counted in the system. 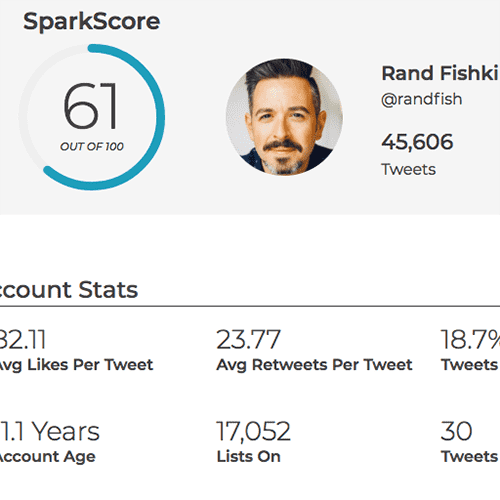 Determine the *true* level of influence for any Twitter profile on a scale from 0-100, and get detailed insights into how the score is calculated and the elements that support it.